Welcome to our Victoria travel tips page! If you are planning a trip to Victoria and want suggestions on all the best places to visit and things to see and do, this page is for you! After thinking we’d only need one month to visit Victoria, we actually spent three months there we loved it that much. 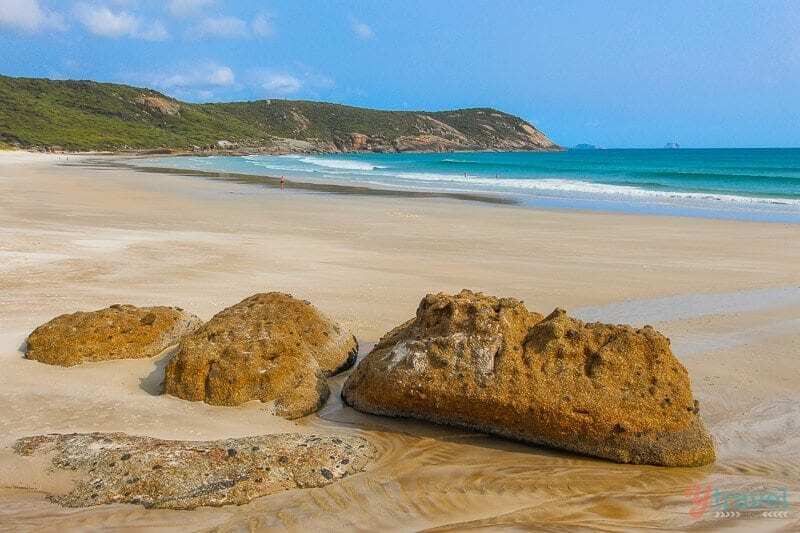 Victoria is Australia’s second-smallest state (roughly the size of the British Isles) and there is so much to see and do. 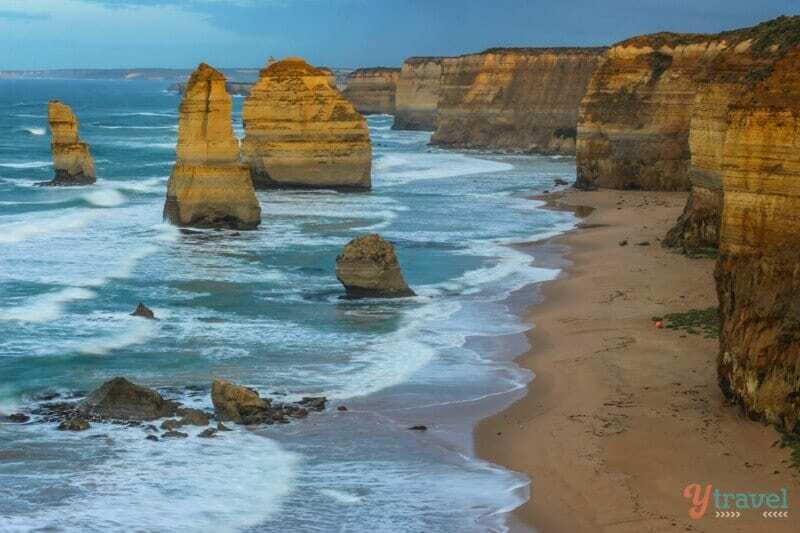 From pristine beaches, to national parks, to wineries, to lakes and mountains and to possibly our favourite city in Australia, Melbourne, Victoria packs a punch! 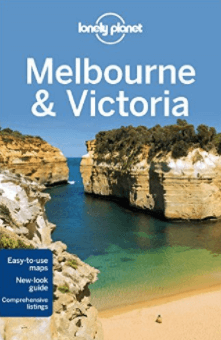 On this page you will find our best Victoria travel tips including things to do in Melbourne and on the Great Ocean Road, plus places in country Victoria. Within each article you’ll get suggestions on where to eat and drink, where to sleep, how to get around, and the best things to see and do. Click on each link below in the table of contents to go direct to each topic, or scroll through manually to your place of interest. Help – what should we do in Melbourne? Why had we not heard of Wilsons Prom? 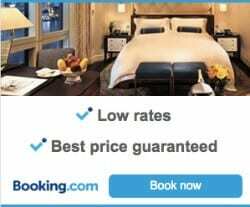 Booking.com is our preferred accommodation provider for hotels, apartments, and hostels. They have over 3,00 properties in Victoria and you get free cancellation on most rooms and a best price guarantee. Airbnb is a great option for staying in apartments and people’s homes and living like a local. 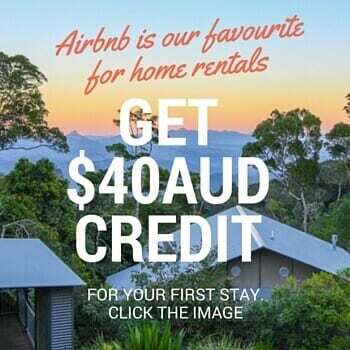 We’ve got a $40AUD credit for you on your first stay. 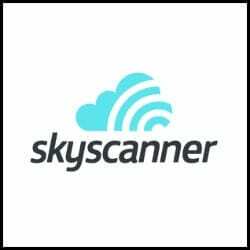 Skyscanner is a great flight search comparison site that searches millions of flights in one search. Once you find your best deal, book directly through the airline (no extra fees). 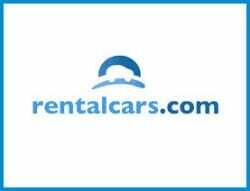 RentalCars.com is the world’s biggest car rental booking service that compares all the major brands in one search like Hertz, Avis, Alamo, Thrifty and Europcar and they find you the best price. They have locations all over Australia. Lonely Planet are our guide books of choice. We’ve been using them since the 1990’s. But we use them as they are intended to be used “as a guide” and don’t just stick to everything LP says. Buy it now on Amazon. 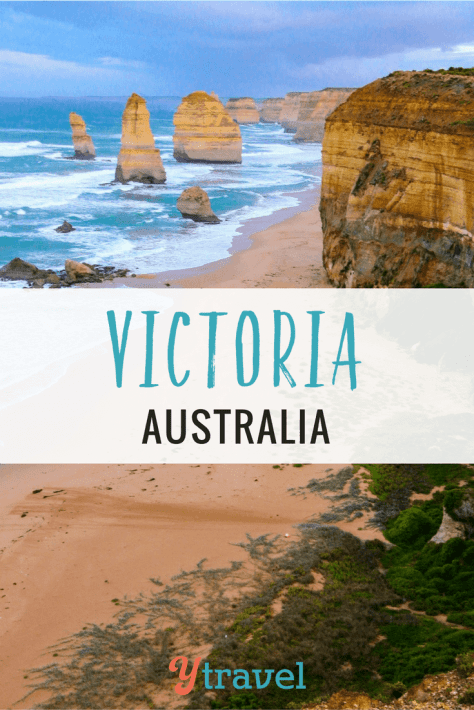 If you found these Victoria travel tips helpful, please share this page with a friend or fellow travel lover who is interested in visiting Victoria Australia. Disclosure: Some of the above services contain affiliate links. If you click them, we may get a small commission for your purchase at no additional cost to you. You get an awesome product/service and we get to keep the lights on. #win #win.